This post comparing the Shopper's Drug Mart Optimum Rewards program with the Costco Executive Membership generated a lot of traffic. I wanted to update it with a few more thoughts and money saving tips. To begin....I still think that Optimum is the better rewards program when it comes to what you spend versus your rewards, however this only applies if you are maximizing your points by making your purchases on bonus points days (such as 20x the points days) and then redeeming your points on bonus redemption days. What I have noticed since Shopper's Drug Mart was taken over by Loblaw companies is that the bonus redemption days are becoming less and less. They do still happen though so you just need to save up your points and watch out for them. Products: Although Shopper's and Costco carry many vastly different products, they also carry many similar products such as toiletries, household goods, etc. Things that I like to pick up at Shopper's include items like: pop, toilet paper, Bounty paper towels, Kleenex, Pampers diapers, pads, liners, toothpaste, children's toothpaste, cosmetics, chips, President's Choice bottled pop or water, Mustela baby products, the list goes on. Things that I like to purchase at Costco include items such as: milk, egg, cheese, flour, sugar, various baking supplies, Spectro Gel, deodorant, craft and office supplies, Neutrogena sunblock, yogurt and yogurt drinks, cheese sticks, POM Wonderful Pomegranate juice, Stonemill Bread, etc. I could do a more detailed list - but this is just to give you an idea. The key is to know what products you like for your family and then compare what is available at each location and their prices per unit at Shopper's and Costco. Price: Again, I have to say that since Shopper's has been taken over by Loblaw Companies I have noticed price increases on certain items such as diapers, pop, toothpaste, and peanut butter (just as a few examples). When these items are on sale they are still competitively priced, but it is important to read the flyers every week and be aware of the price per unit at competitors. Again, I stick to my mantra of shopping when it is a 20X the points day and buying almost exclusively sale items. BeautyBoutique: Shopper's Drug Mart launched their online store Beauty Boutique.ca in order to compete with other online cosmetic retailers such as Sephora. I have a love-hate relationship with the Beauty Boutique. I love it because it allows me to shop for cosmetics from my couch while still earning Optimum Points (you can also redeem the points online). The delivery is reliable and quick. I don't particularly love it because the brands are limited to what is sold in the Beauty Boutique sections of Shopper's Drug Mart retail locations and does not include all cosmetics. 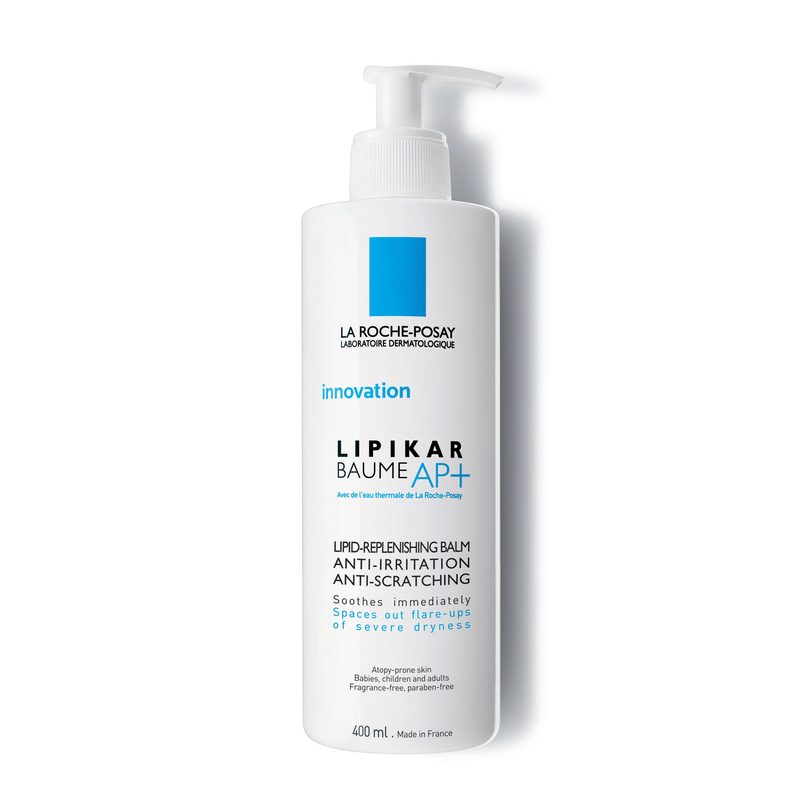 For example, I purchase a lot of La Roche Posay and Neostrata products for myself and my family at Shopper's - but these are not available through the Beauty Boutique online. Not only can you earn Optimum Points shopping at beautyboutique.ca, you can also earn CashBack through Ebates.ca. Typically, ebates.ca offers 5% cashback on purchases at beautyboutique.ca, but occasionally it is double cashback meaning you earn 10% cashback on your purchases. This is what is ideal - earning 10% cash back AND 20x the Optimum points on your purchases. You really cannot beat that. Finally, despite the recent price changes and fewer bonus point redemption days I still think that Shopper's Optimum is one of the best consumer rewards programs. I redeem about $1000.00 worth of points every year - and it is hard to find any other rewards program in Canada that offers me the same value.